Debbie grew up in Edmonton, Alberta. She has a Bachelor of Arts from the University of Alberta and is an EMR – Emergency Medical Responder. Debbie has two sons, Brook and Parker. Debbie and her husband, Cor de Jonge, own Guardian Emergency Inc. an industrial medical standby and safety services company. 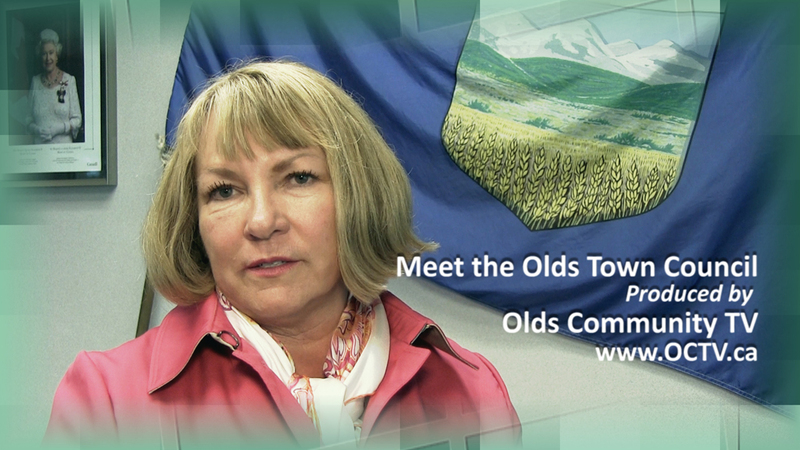 Debbie moved to Olds in 2001 and loves this prairie town. The first thing she noticed was the large number of devoted volunteers, and the amazing projects that are undertaken! Volunteers are the soul of a town. 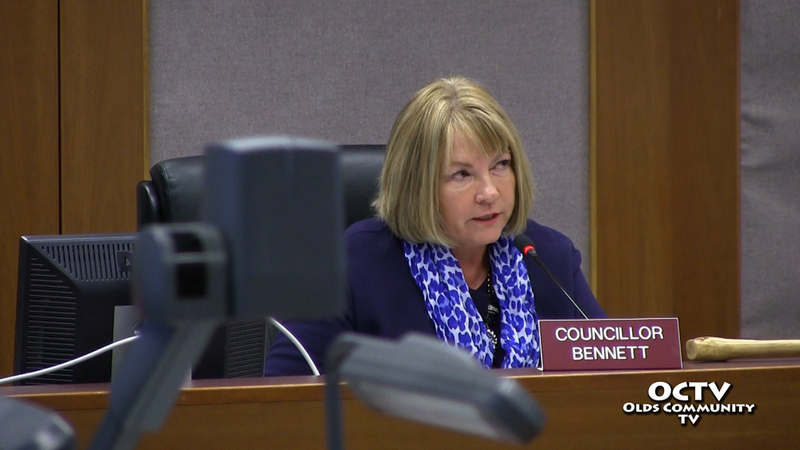 Debbie is appointed to the Mountain View Senior Housing Board, Central Alberta Economic Partnership Board and the Subdivision Appeal Board. 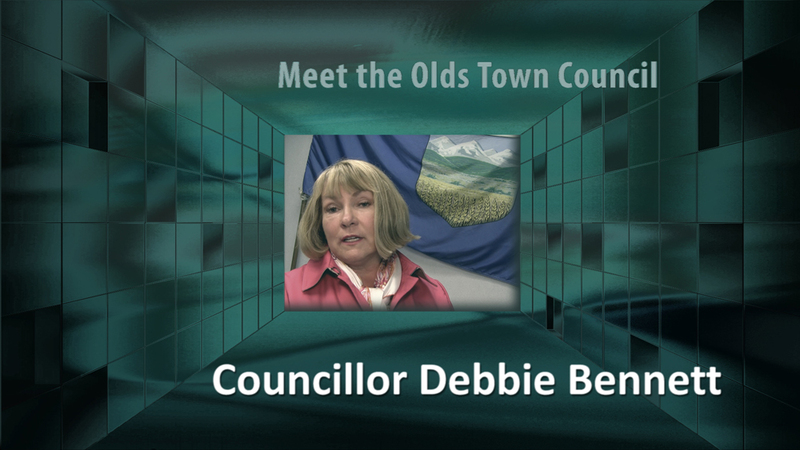 Debbie looks forward to the challenges and rewards of being a Councillor. Olds continues to flourish – partnering with surrounding communities, providing citizens with a safe and welcoming community, and continuing to make improvements for the benefit of residents well into the future. Yes, it is easy to brag about Olds, Alberta!